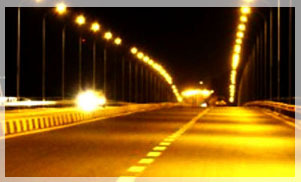 Engineering Services & Design Is a Engineering Consultancy operating in Sudan with head office in Khartoum North. 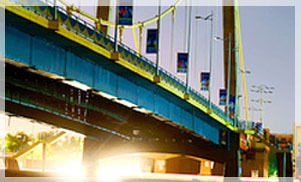 ESD provides full service capabilities in a variety of disciplines related to engineering works. An integrated team approach is adopted to handle general engineering problems. 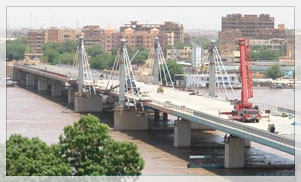 To apply state of the art engineering knowledge in Sudanese civil engineering projects. To provide our clients with engineering services in professional, timely and economical manner to their satisfaction.